Catharanthus (Vinca) ‘Valiant Pure White’ with Zinnia ‘Oklahoma Scarlet’ and Begonia ‘Megawatt Red Green’ in the background. This year the Cincinnati Zoo and Botanical Garden in Ohio trialed more than 300 annual varieties with a total of 45,000 plants. It also trials different perennial varieties over several years. The perennial trials include herbaceous ornamentals to woody trees and shrubs. With no major exhibits to build this year, the garden staff focused on improving the garden spaces and completed a large community outreach project, which included adding new trees, a diverse food garden, and building a giant amphitheater made of rock. Fiona the hippo has become somewhat of a legend and continues to bring in visitors from near and far. The weather this year was fairly cool and rainy in general with an intermittent week or two of dry heat into the 90s in July and August. 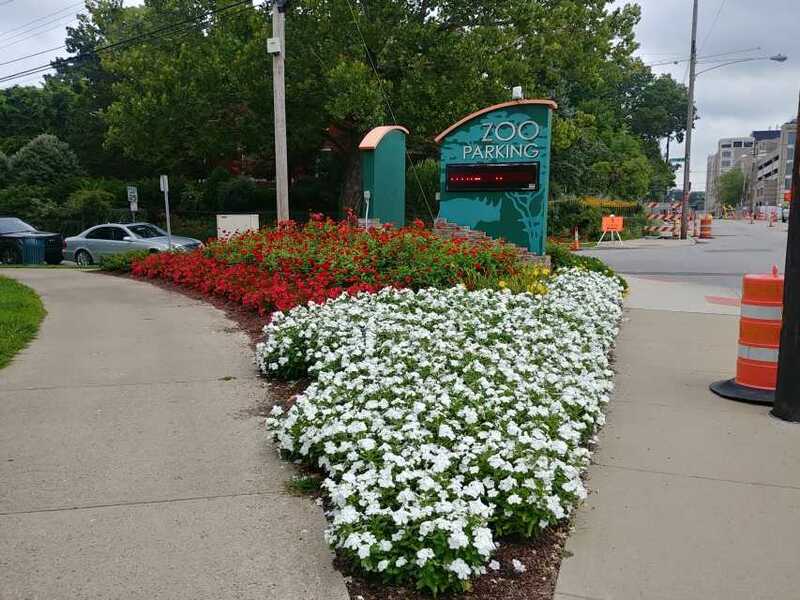 Cincinnati Zoo’s staff and seasonal gardeners officially evaluated the annuals for three months, scoring for vigor, eye-catching show, and low garden maintenance. The staff also likes to make note of pollinator visitations. 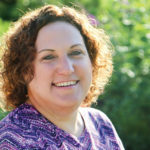 Evaluations are also carried out less formally with volunteers and visitors where the staff asks them to choose the annuals that have the most impact on them visually. The staff also unofficially continued to observe annuals in the trials into September and October.